Looking to sip a $150 glass of Eagle Rare 17 year or a Willett Family 22 year for a shade less? 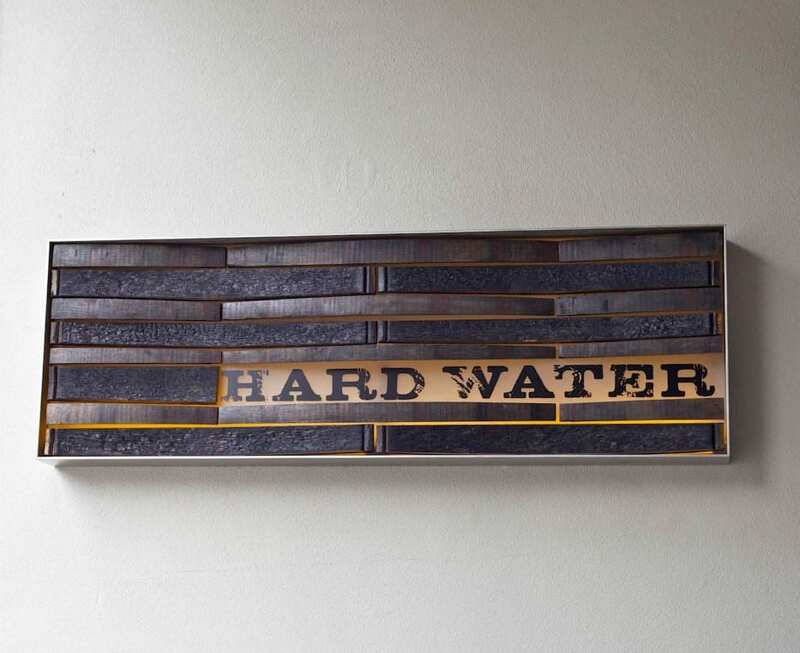 Hard Water is a whiskey vault that’s unrivaled in the city. And it’s likely the one spot where bourbon hounds can order a flight of Pappy Van Winkle rarities, including the Reserve 23 year.